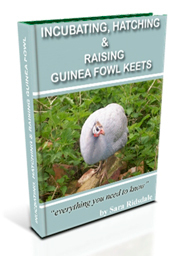 If you are breeding quail and incubating their eggs it is important to keep a record of the percentage of total eggs hatched because this will help in evaluating incubation and hatch efficiency. 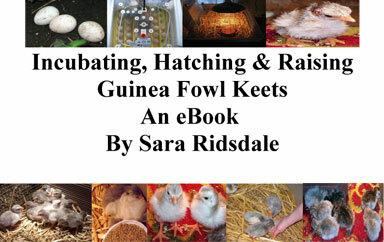 The percentage hatch rate is the percentage of total eggs hatched out. % hatch rate = number of eggs hatched out/number of eggs set in the incubator. 25 quail eggs hatched out divided by 42 quail eggs in the incubator = 59% hatch rate.